Among the patients, 10.1 percent were newly diagnosed with diabetes during their treatment for heart attack. Less than a third of the patients received diabetes education or medication upon discharge from the hospital. Doctors failed to recognize diabetes in 69 percent of the previously undiagnosed patients. 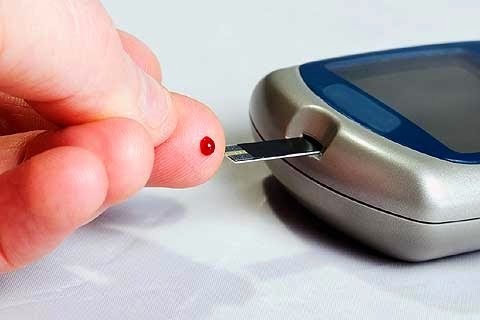 They were 17 times more likely to recognize patients’ diabetes if they checked the A1C test results during the heart attack, and even more likely the higher the test levels. Diabetes is an important preventable risk factor for heart attacks and strokes. To find out more about the Diabetes Prevention Program in Colorado, visit the Diabetes Prevention Program Page.